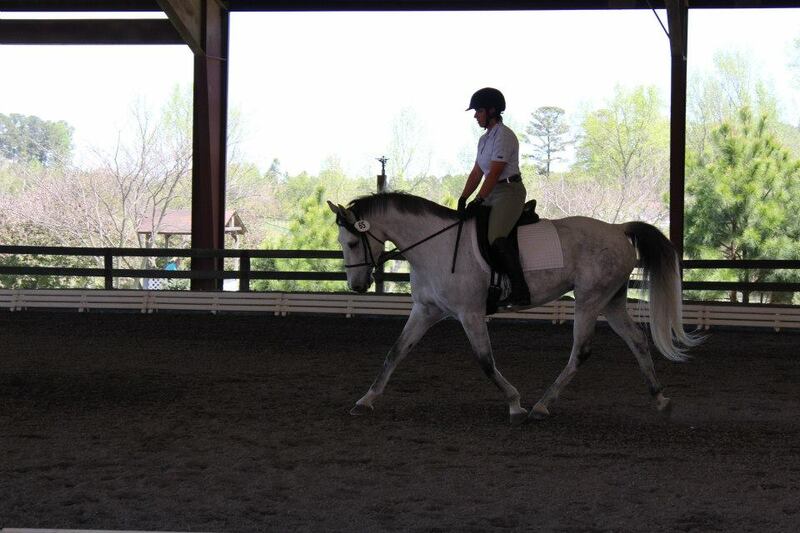 Martina was born and raised in the Czech Republic and has spent her entire life around horses. 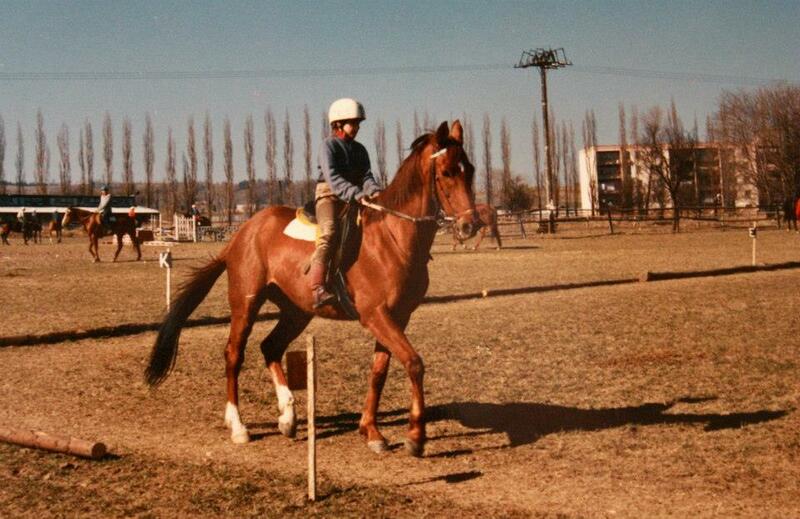 At the age of eight, she began working in the barn learning about horse care, show jumpers, and racing ponies. Progressing through the riding and training of steeplechase and show jumpers, she was showing in dressage and competing in the 4' jumpers by the age of fifteen. Martina moved to the United States in 1997. 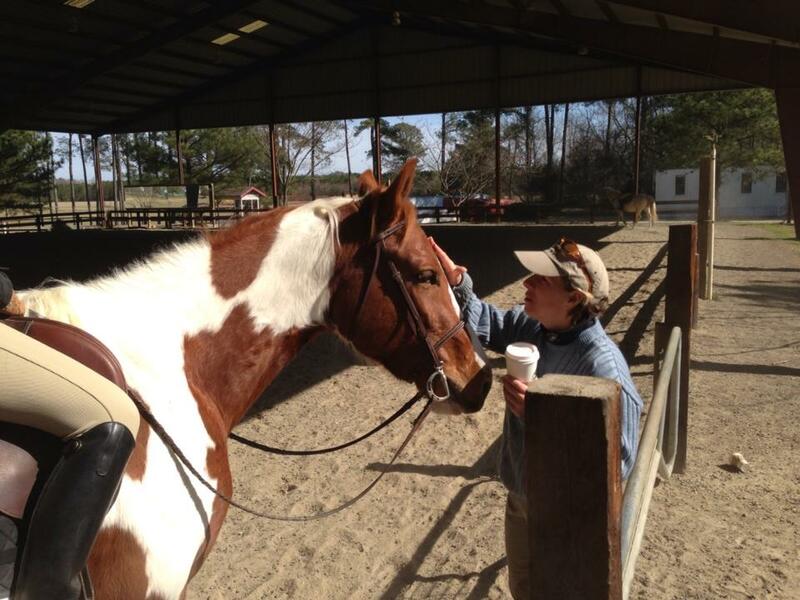 She worked at Brian Bell Performance Training in Smithfield, N.C. as barn manager and trainer, moving to Southern Oak Equestrian Center in 2000. While there, her responsibilities included barn managing, training at all ages and levels, and leading an active 4-H program. Martina joined MacNair's Country Acres in November 2007 as an instructor, assistant barn manager, and as the leader of the 4-H club. Martina worked at MacNairs until August 2013. 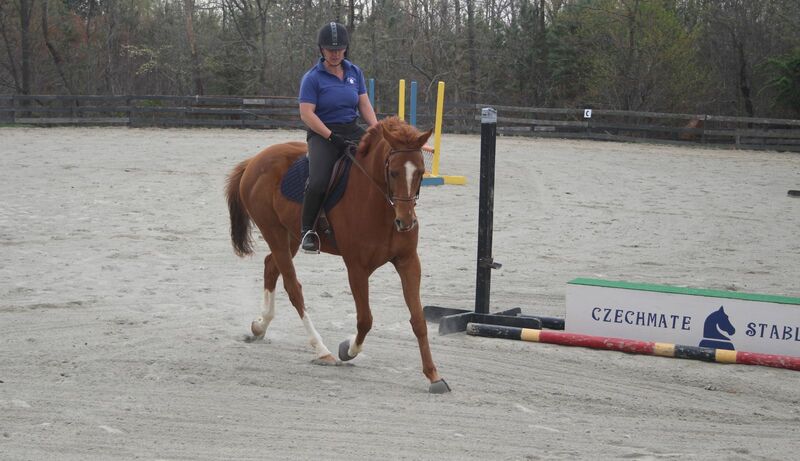 After several years of researching the possibility of owning and operating a riding/boarding center, the birth of Czechmate Stables became a reality in August of 2013. One of her students was quoted as saying: "Martina pushes me just hard enough that I come out of my comfort zone for a brief time each lesson. She is thoughtful, caring and professional."